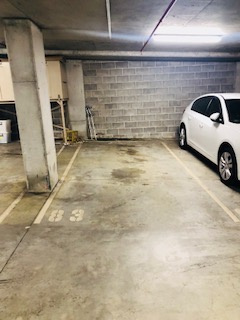 This undercover, secure car space is located in the heart of Paddington and available to lease. It is accessible via a secure pass and is located underneath a block of residential and commercial properties. It is accessible 24/7. Contact me once the booking is confirmed to collect the swipe card and confirm the parking space number.